One of renowned international Bakery were looking to obtain the best quality of whole wheat flour for production of Diabetic Breads and using whole wheat flours with other low protein wheat flours for making regular bakery products. They wanted to sift batches of flour before baking to make sure no unwanted material remains with the flour. Understanding the clear thoughts & requirements from the production manager of Bakery, our experts suggested a trial screening with our Inline sifter. Trial was conducted by passing amount of flour in one batch sifted in Vibro Screens & the desired capacity from one batch was received successfully. Personnel from the bakery were satisfied with trial results & went ahead placing order of the machines. 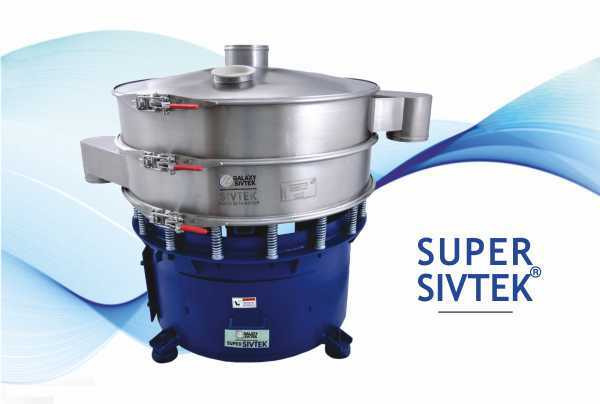 We are highly satisfied with the compact design of machine & the way it enables ease in cleaning after batches. Also, the quality of wheat flour has increased & the capacity is being maintained. 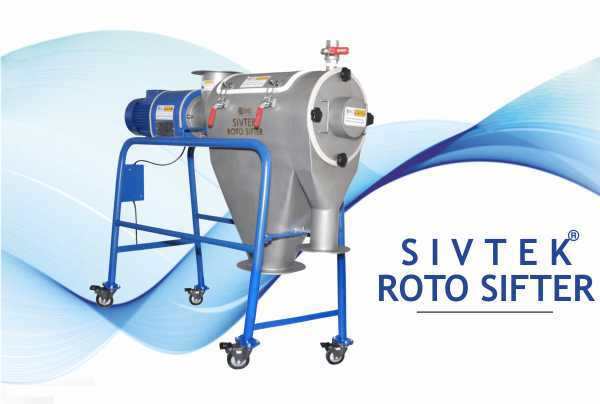 Inline Sivtek is the one of most unique range of solution among the various Vibro Screens provided by us. The main advantage of the Inline screening equipment lies in its acute design. 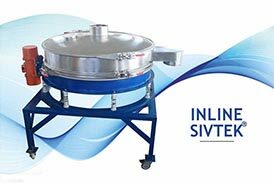 Feeding inlet & material discharge outlet in the same centreline helps in reduction of screening time by reducing the movement of material inside the sifter.